Three consecutive defeats have condemned the team from Vitoria and have dropped them from European positions. After assaulting the top of the table, the Abelardo seem to fall precipitously and placed in a quiet area, away from the second ghosts but each time with less possibility of Europe. Match against a Levante that also comes in the great core of the middle zone. Four above the descent and five below Europe. Dangerous area where a bad streak can send them to live a bad drink. We'll see what football has between two teams with very different styles. The Alavés arrives after three consecutive defeats with zero goals in favor and eight against. The Levantists come from three losses and two draws in the last five outings. Alavés has lost only one home game this season in the league. 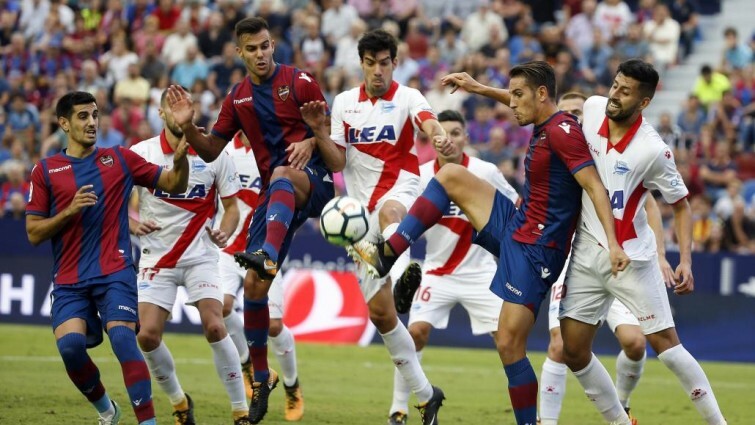 The result of the first round was 2-1 for Levante.